Play, QC, fix and deliver. Designed for broadcast & media QC professionals. 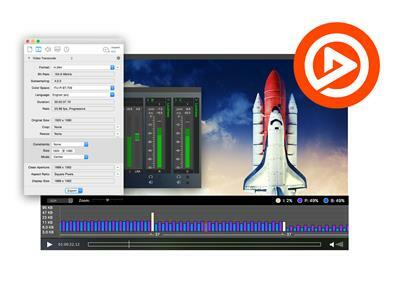 Adds more playback support, loudness monitoring, advanced metadata display, compare media feature, preview to an external monitor, and iTunes package export.